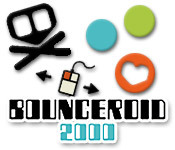 Bounceroid 2000 recalls classic midway games with fun bouncing ball action. Can you bounce your way to a high score?Bounce your way to a high score!Bounceroid 2000 recalls classic midway games with fun bouncing ball action. 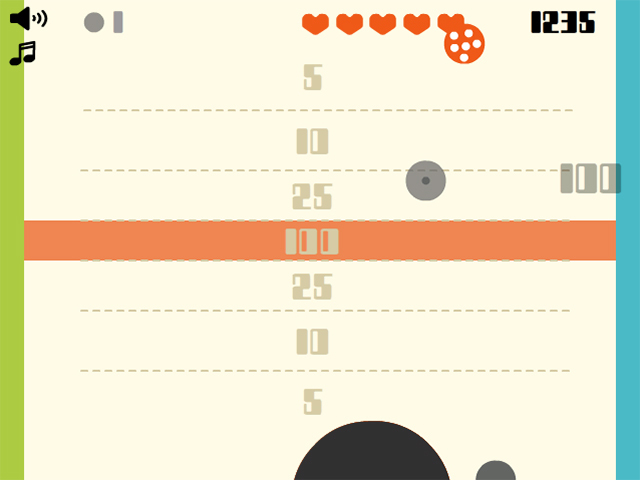 In this online arcade game, you must keep the falling balls from hitting the floor. 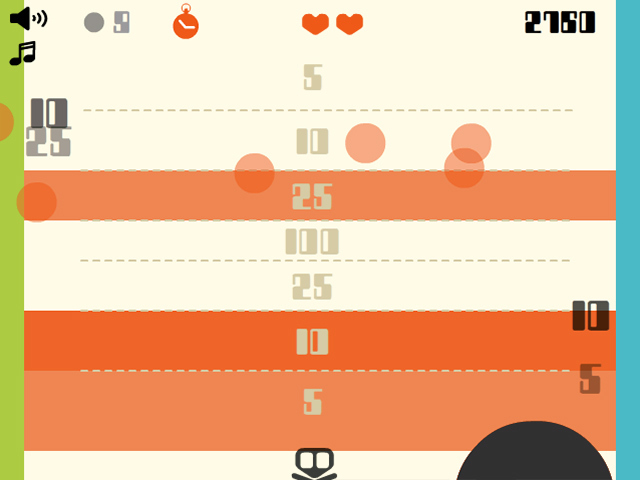 Move the black ball with your mouse and intercept falling balls. Bounce them left or right depending on their color. Grey balls can go to either side. Aim for the center of each side to earn more points. Watch for special bonus features as you move through 25 levels. 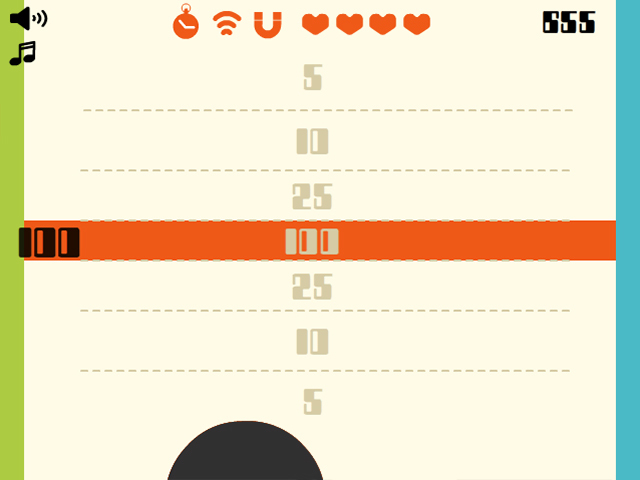 Can you bounce your way to a high score?